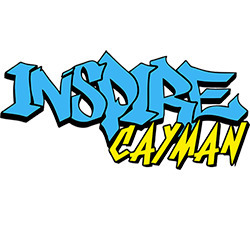 Inspire Cayman is your one stop shop destination whether you're a beginner,intermediate, or advanced scooter rider. We are the authorized dealer for Havoc Pro scooters. On our site you’ll find scooters, parts and accessories, all that you will need to raise havoc on the streets or at the park. Ask us about our signature Inspire apparel, upcoming events and camps which are hosted regularly. Our goal is for the best customer satisfaction, giving you the ultimate performance products and engaging our youth and community.